Thanks for checking out my page! I live in Mason City with my wife Leshia and two daughters Mia and Tarra. We have two dogs, Macy Crosby and Jordy Nelson (we are HUGE Packer Fans). I love the Packers, (even though i’m out numbered here at the station with Joe and Eric both Viking fans). 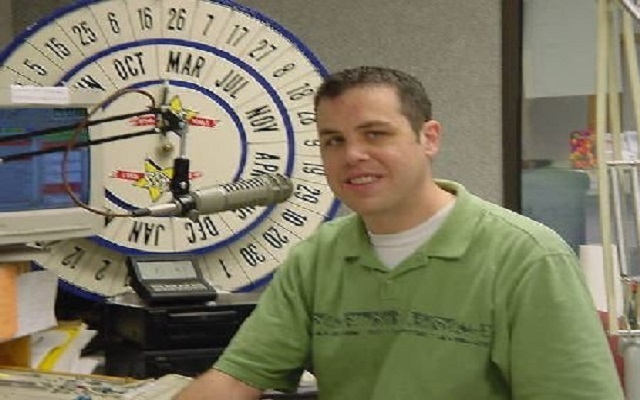 I love radio and have worked in the biz since 1996. I love meeting new people and making a difference in the community in which I live. That’s one of my favorite things about radio! Is the ability to make a difference! Feel free to connect with me on facebook, instagram, twitter and snapchat. I love meeting new people! Thanks for listening! YOU are what makes this job awesome! 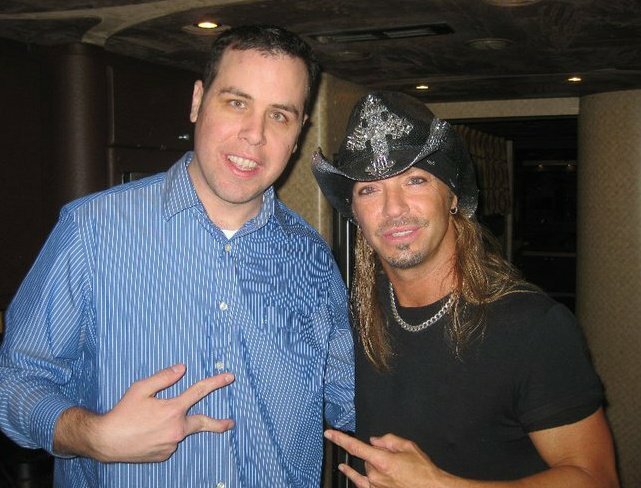 Jared with Bret Michaels at the Surf. Severe Weather possible for parts of the listening area this afternoon. Sandbags Are Available From The City Of Mason City.